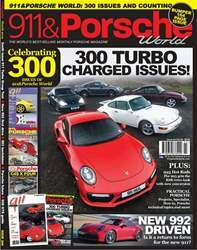 Another bumper issue packed with chunky Porsche goodness! We go through the night with Porsche at Le Mans, race the 918 and 904 around the Targa Florio, drive two ultra low mileage 944s, look at Autofarm's latest retro project and drive Porsche's Transyberia Cayenne. 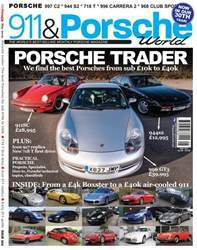 PLUS: Our cars, Tried and Tested, Q&A, Usual suspects, How to and Specialists. 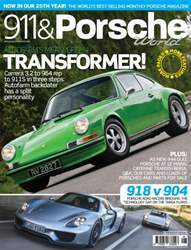 A 944 Lux and a 944 Turbo, each barely run in. 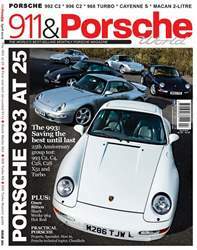 What’s it like to drive a ‘new’ 944? A packed sack of opinion!